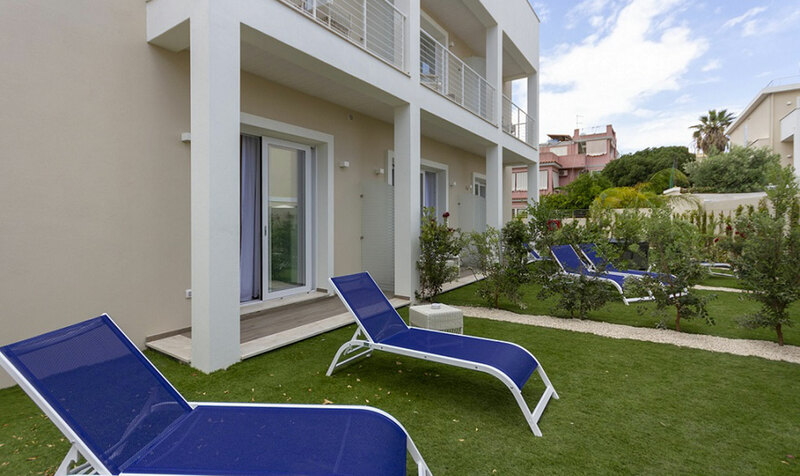 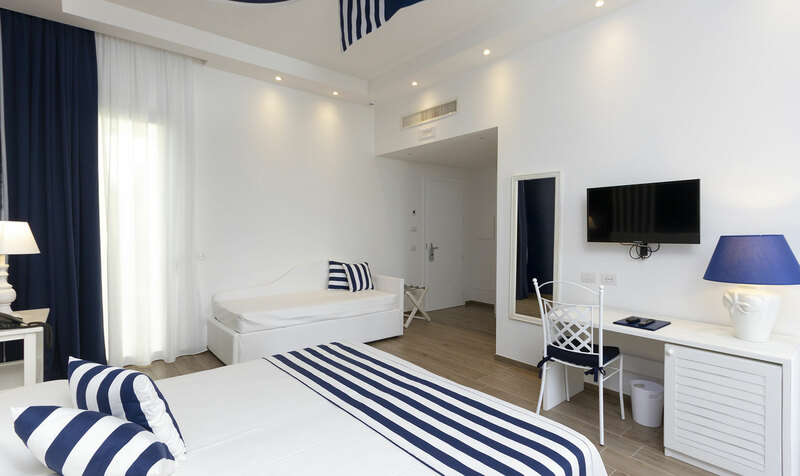 Our Junior Suites with Hot Tub and private garden are located at the ground floor of the new villa of the Hotel Nautilus. 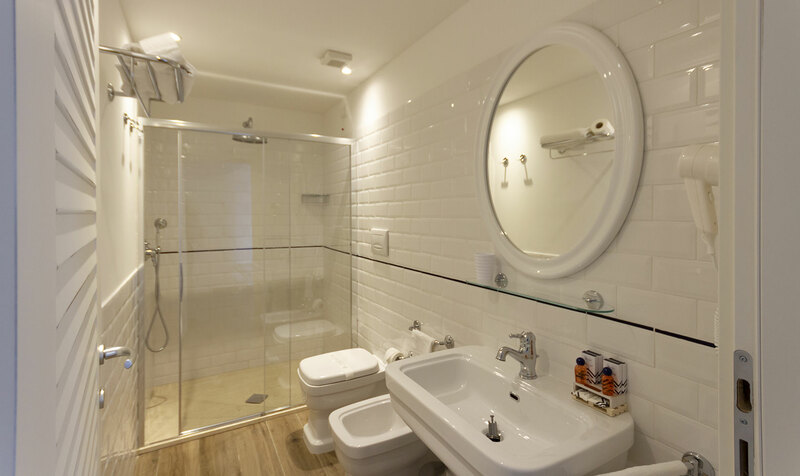 Each Junior Suite includes a portion of private garden where the hot tub is located!  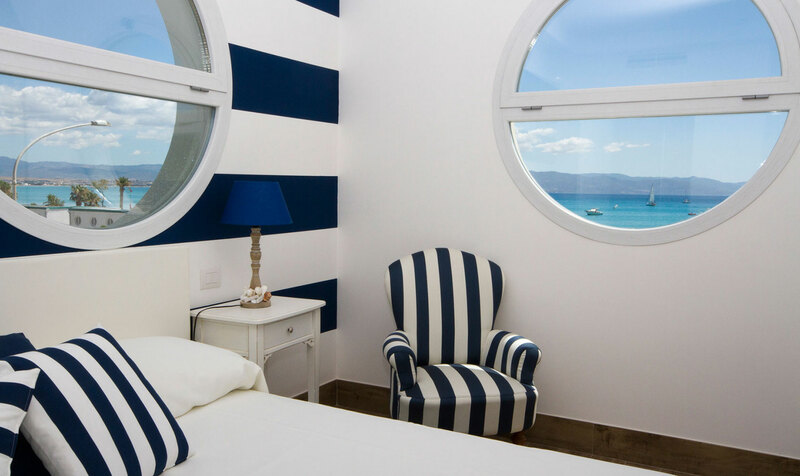 Our Junior Suites are wide and spacious and can host up to two adults and two childs. 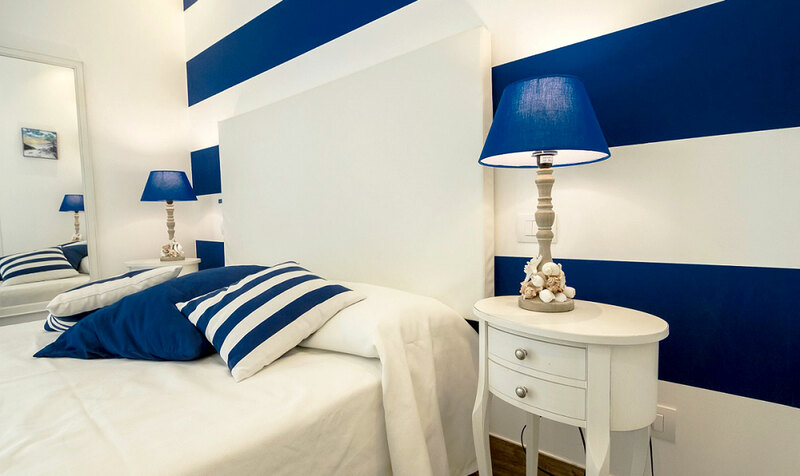 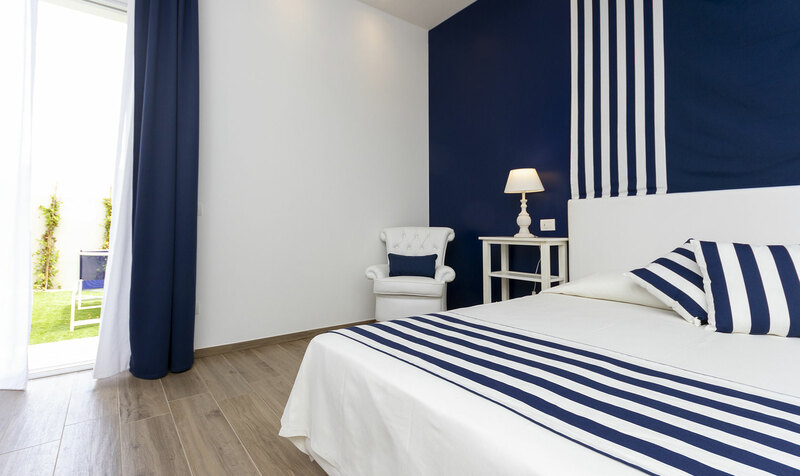 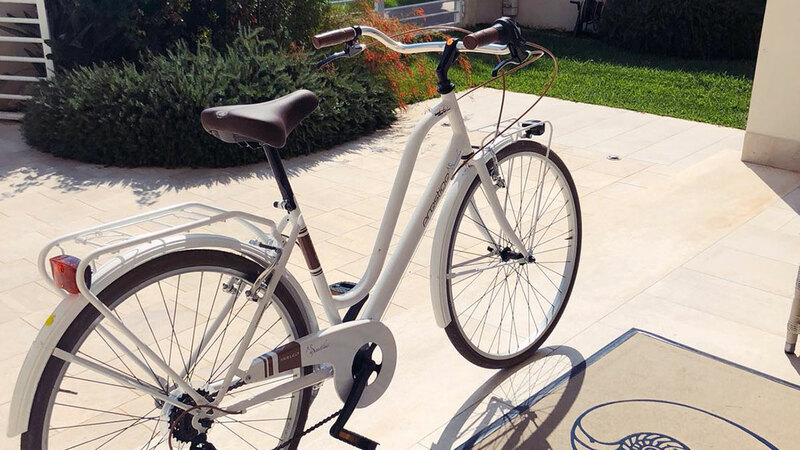 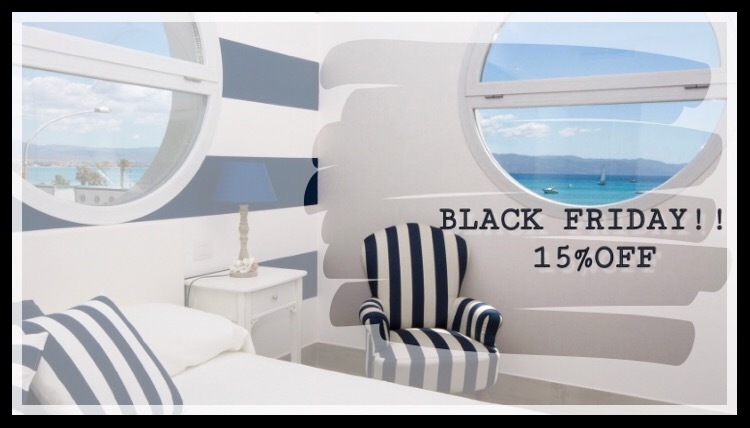 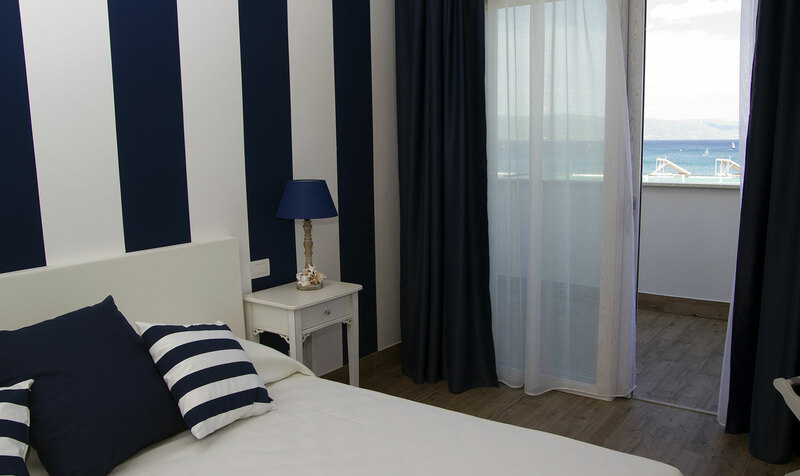 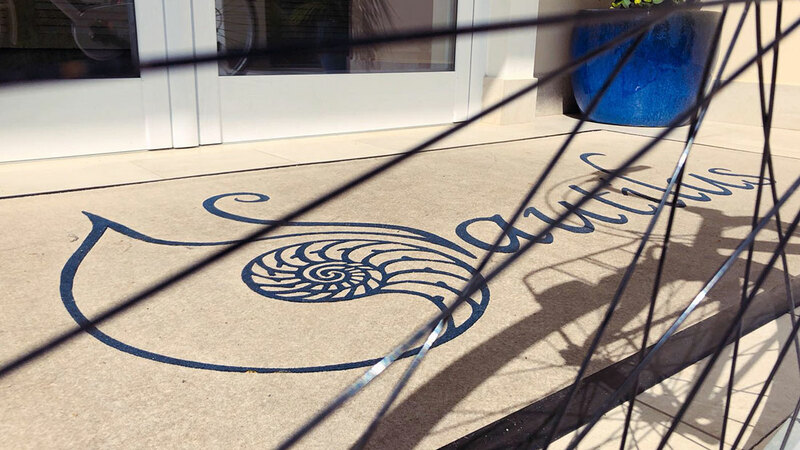 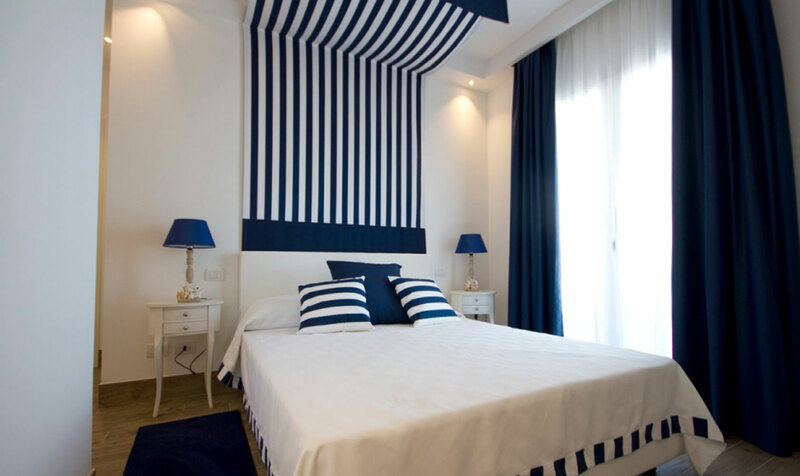 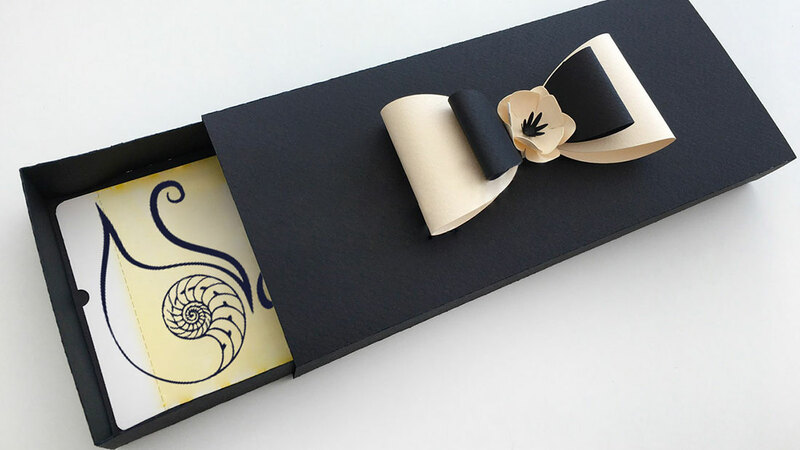 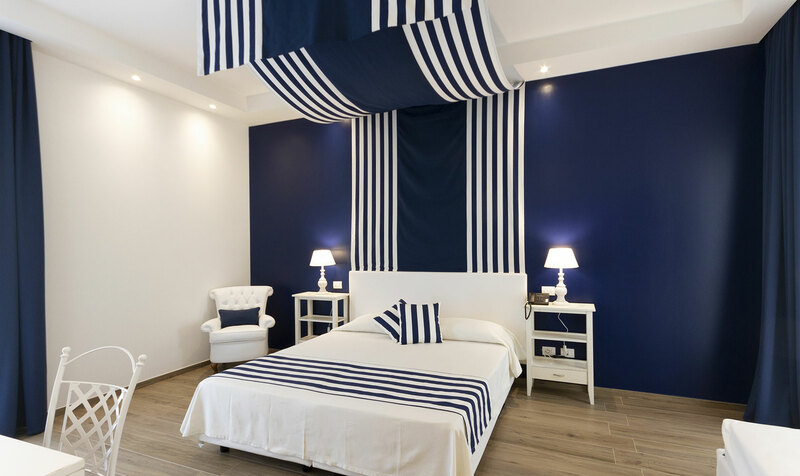 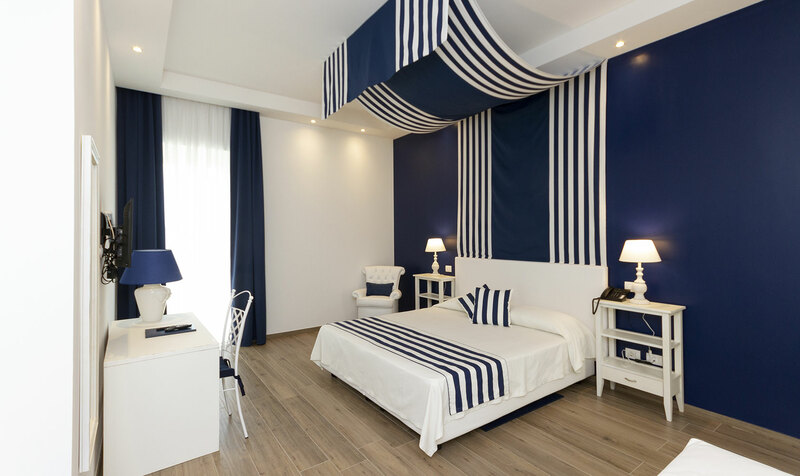 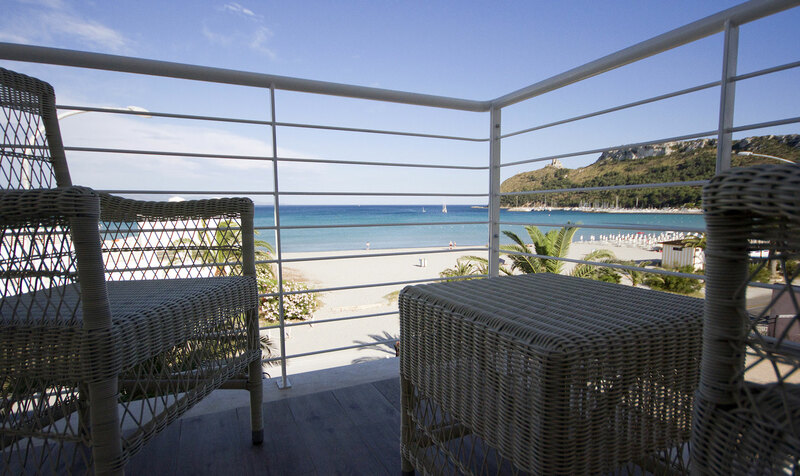 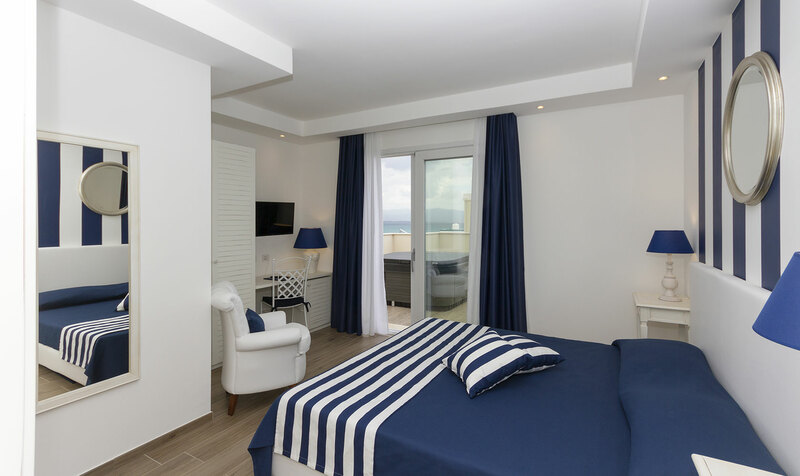 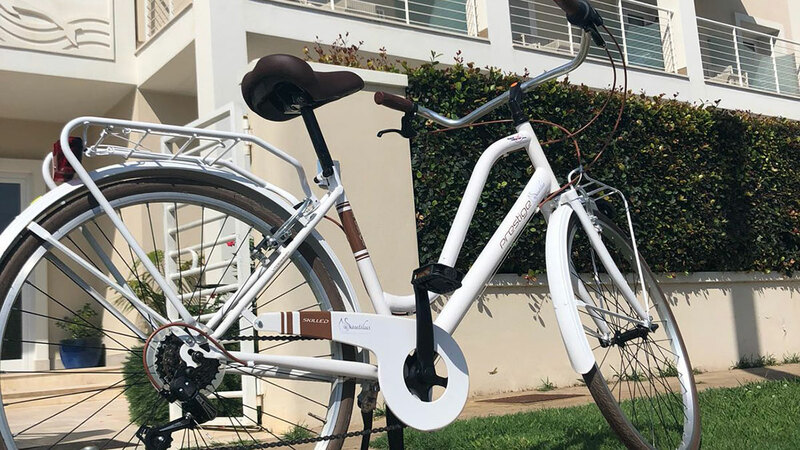 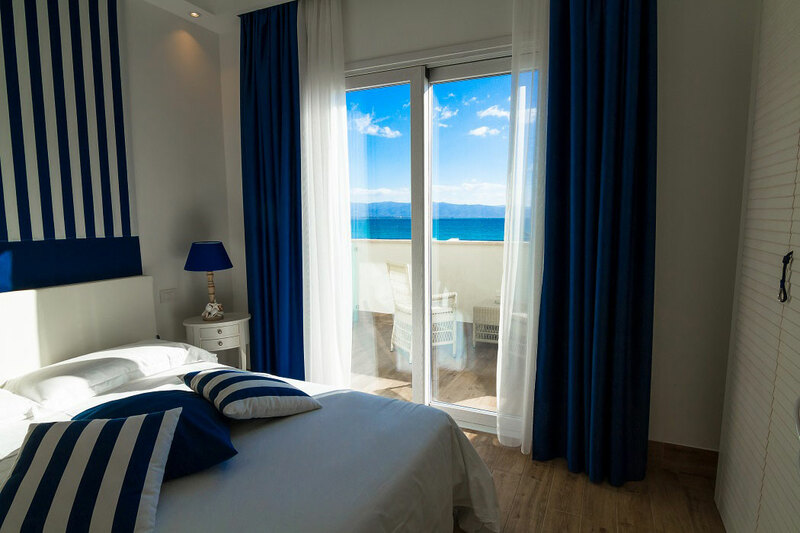 Furbished and decoreated in nautical style with the colors of white and blue, the Junior suites offer private bathroom with shower, courtesy kit, free wifi, Flt screen TV with SKY, minibar and safebox.